Our Bed Slats Experts have bundled Sprung Bed Slat Sets together for your convenience; they also work out to be more cost effective then purchasing them individually. 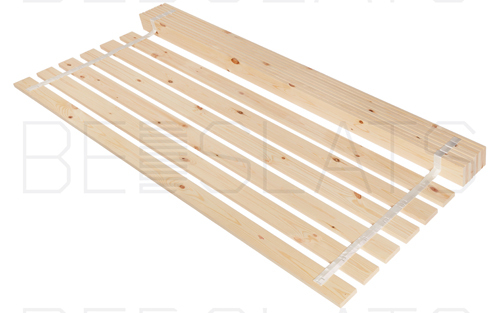 These Sprung Bed Slat Kits are ideal for manufacturing New Bed Frames; Replacing both your Sprung Slats and Holders or when replacing you Pine slats for Sprung Bed Slats. These Sprung Bed Slat Sets are the most Cost Effective, but the most Time Consuming. 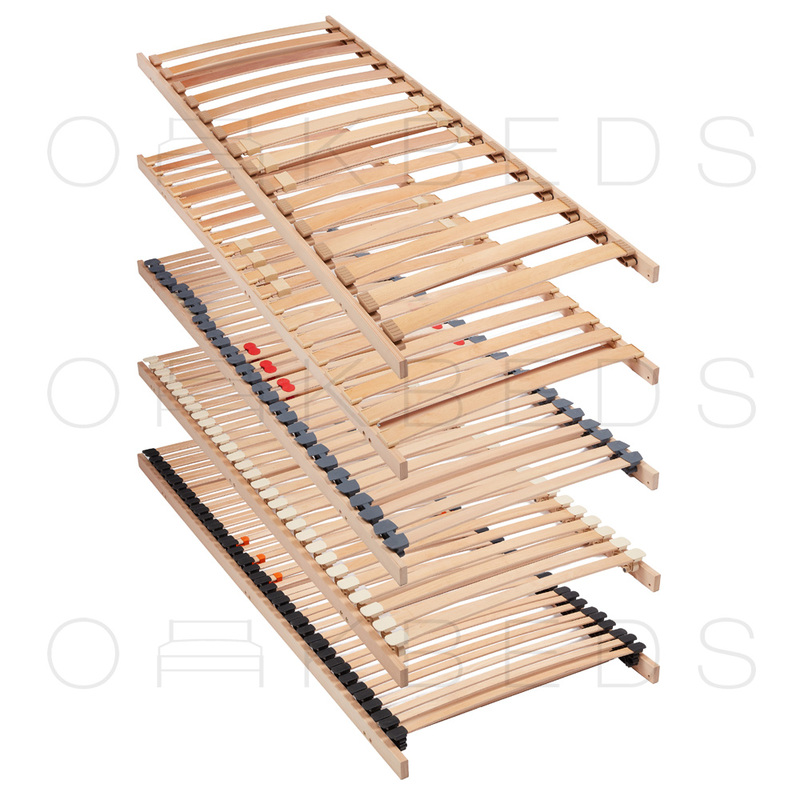 You will receive an adequate number of Sprung Bed Slats and Compatible Slat Holders. Various sets available. This option is Time Saving and is suitable for Both Wooden and Metal Bed Frames. We offer a Free Cutting Service for you convenience. You simply Roll Out and Screw or Bolt into place. This is the premium option for sprung bed slat Sets. We pre-drill rail and attach the holders for you. You simply attach the rails to your bed frame and feed in the slats.